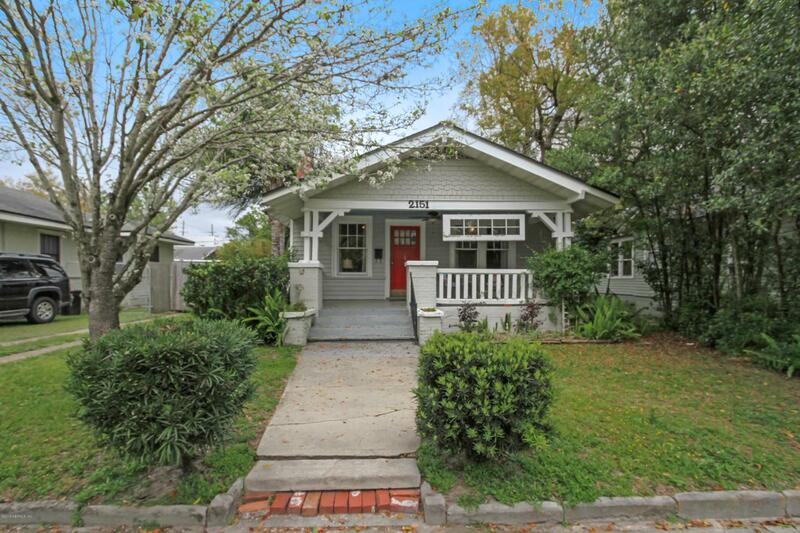 Take notice of this rare Riverside find, an updated bungalow WITH a master bathroom. 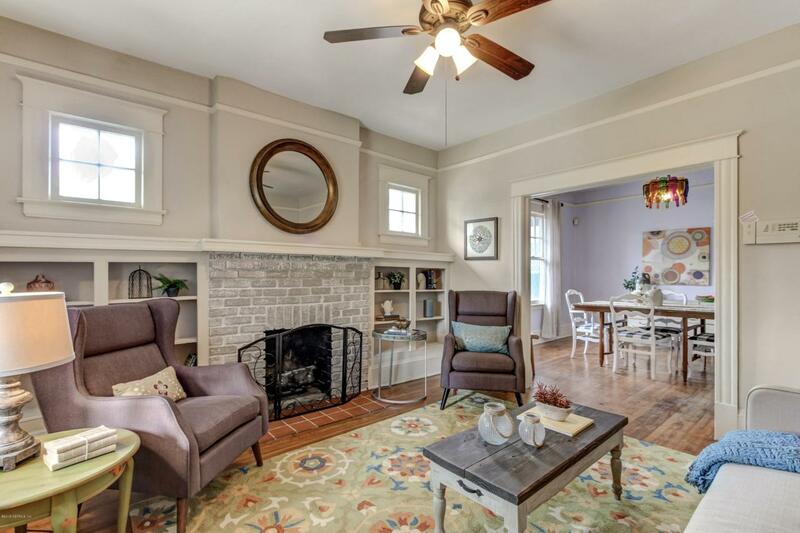 This 3 bedroom, 2 bath home is the perfect combination of historic charm meets modern amenities. 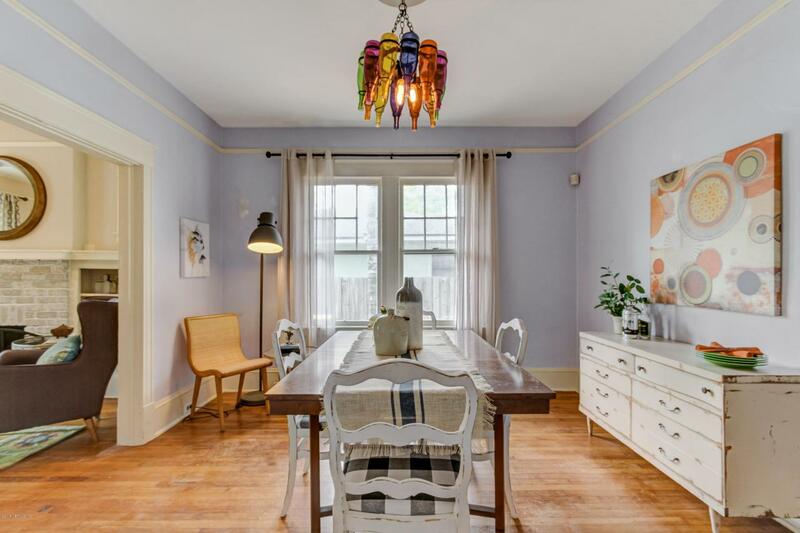 The exterior covered front porch, built-ins surrounding the fireplace and hardwood flooring throughout are all the original early 1900's craftsmanship. 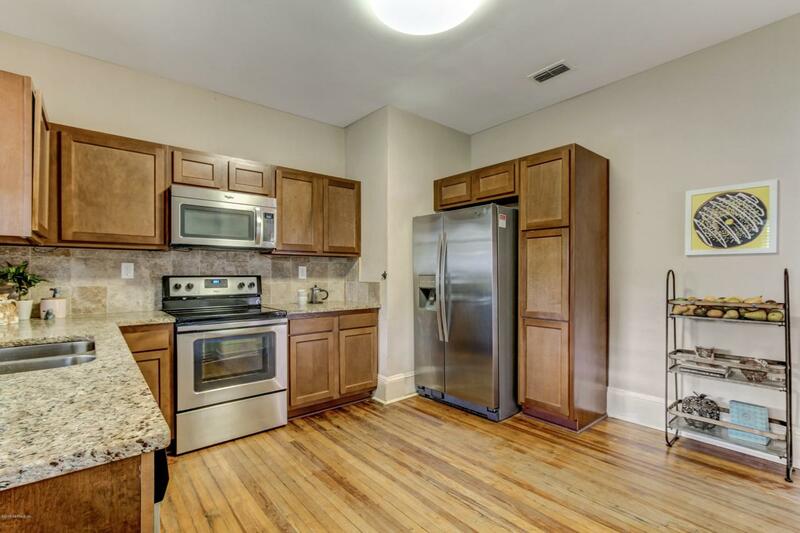 However, the kitchen and bathrooms have been updated with granite counter tops, new cabinets, tile work and stainless steel appliances. Plus, washer & dryer off the kitchen and a fully fenced large yard with shed out back. If you're looking for an ideal Riverside home within blocks of Riverside Park and 5-Points, then this is the place for you!